We are proud to present ADV Skydiving Croatia TOP 10 photos of 2016. 2016 was great year of Skydiving in Zadar. TOP 10 photos we have picked will tell their own story. Our story is that this is one of the most scenic drop zones in the World. Why? 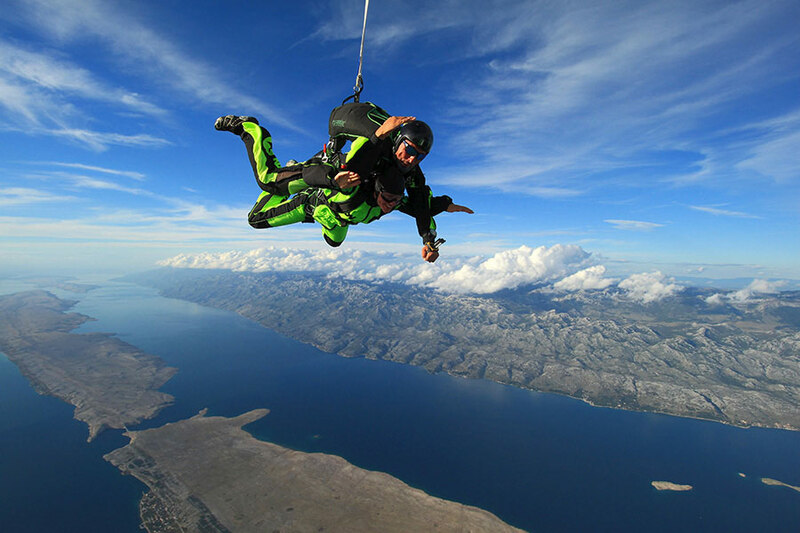 That is our story in short and now enjoy Skydiving Croatia in Zadar TOP 10 photos.